Here’s a love story that will make you feel warm & fuzzy, and get you in the holiday mood, guaranteed. Ness and Kev! Although snowless, may your first Australian Christmas as a married couple be full of love and joy. 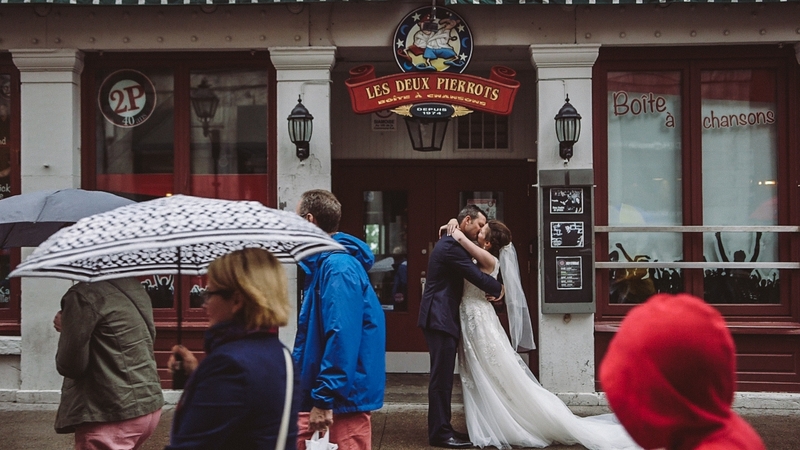 Vanessa & Kevin were married at the Birks Chapel (McGill University) and their reception followed at L’Espace Canal. Here is their wedding film. 1 Comment on "Vanessa and Kevin"
Wow! Quel magnifique vidéo. J'ai encore pleuré. Merci de nous partager ça.